Beverly Ross, M.A., LPC-S, is the Founder and Executive Director for Wise County Christian Counseling. She is a Licensed Professional Counselor-Supervisor. Beverly is a certified facilitator in the life-changing curriculum based on the research of Dr. Brené Brown. She uses these curriculums in individual counseling and with groups. She is experienced in helping marriages and families experience connection and reconciliation. She provides individual counseling for issues such as depression, anxiety and grief support. Beverly is a sought-after speaker and an international advocate for women’s ministries. She frequently conducts workshops about finding and experiencing His Light when the way gets dark and about learning to walk in His freedom. 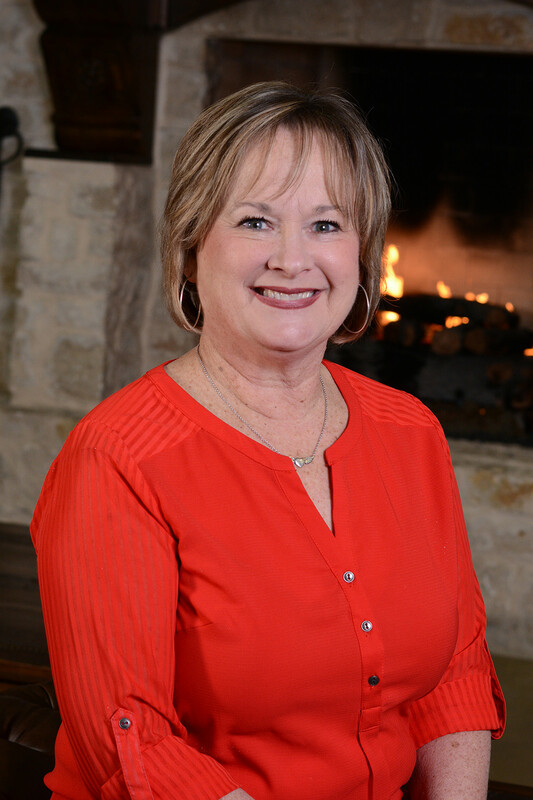 Beverly received a Bachelor’s Degree in Elementary Education from Stephen F. Austin University and completed a Master’s Degree in Counseling from Amberton University in November, 2001. Beverly and Rick (her husband) have three adult children and five precious grandchildren. Jenny, their daughter, died in February, 2010. Since then, Hope has been an intentional focus of her counseling ministry. Romans 15:13 is quoted at the end of every event at WCCC. She is clinging to Hope, Joy and Peace. In September, 2018, Beverly opened Jenny’s Hope in honor of her daughter, Jenny Bizaillion. Jenny loved children! Jenny’s favorite word was Hope. She would love this ministry to help young people and their families walk out their path of pain and suffering. In 2017, Beverly received the Golden Heart Award in recognition of outstanding service and dedication to the community and The Stand Up for Texas Public Schools Award for supporting public schools in our community. In October, 2018, Beverly was honored to receive the Hometown Hero Award and Decatur Citizen of the Year.